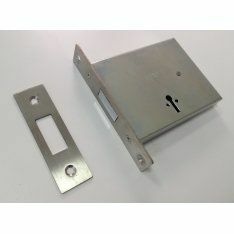 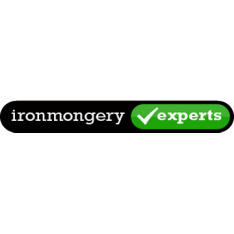 Whether you’re aiming for steadfast defences or simply discreet and reliable security, Ironmongery Experts have a diverse array of locks and latches for sale to fit every requirement. 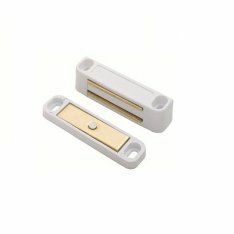 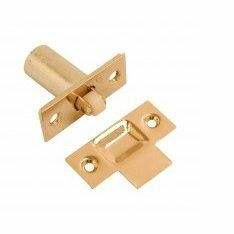 If you’re looking for compact, home-oriented locks, explore our range of mortice deadlocks and mortice sashlocks. 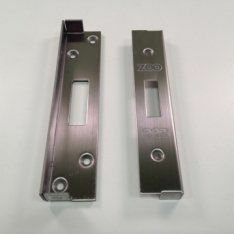 Their sleek, efficient designs are available in a variety of sizes and can be cast from either brass or stainless steel or to suit your aesthetic appeal. 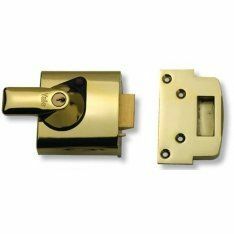 For a more modest design, see our range of mortice bathroom locks. 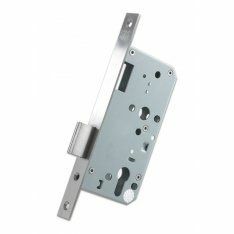 Their refined construction eliminates the need for garish protrusions while promoting dependable operation. 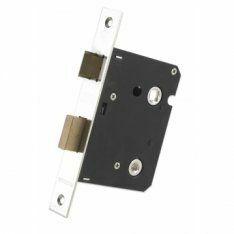 If a self-locking approach is more your style, consider browsing our selection of mortice latches and sliding door locks & latches. 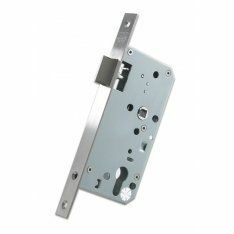 Functional yet elegant, these locks are easy to install and last a lifetime. 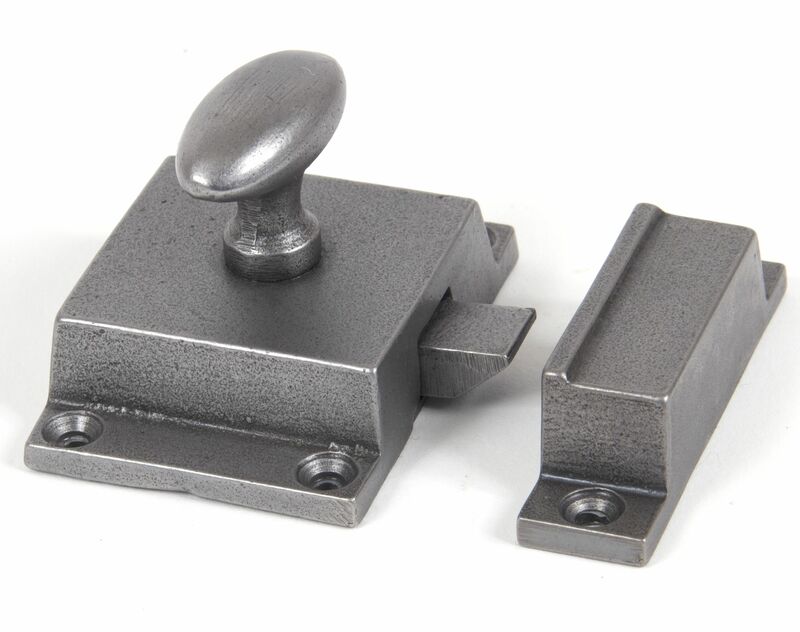 Sometimes a more technical approach is preferable, though. 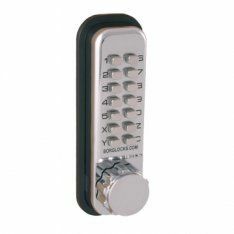 For an innovative method of safeguarding your assets, check out our expansive range of digital locks, rim locks & night latches. 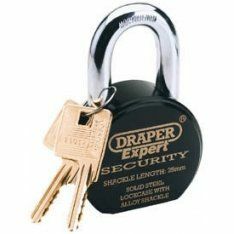 We also offer budget locks for inexpensive yet sturdy protection components, and fire brigade locks for staunch, hefty preservation of valuables and environments. 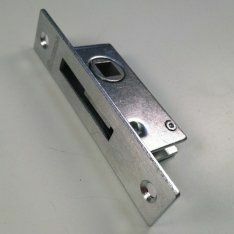 Where more domestic needs are concerned, we stock an assortment of magnetic catches, roller catches and rebate sets. 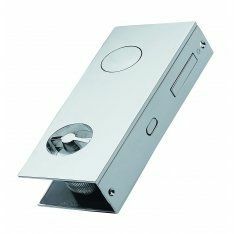 These units provide a classy finish to all your indoor needs. 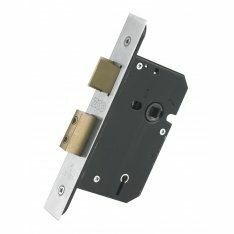 Whatever the occasion, our locks and latches are guaranteed to resist erosion and provide optimal performance and peace of mind all year round.